St Paul's Bay offers plenty of choice if you're looking for almost any type of accommodation. Self catering apartments can be rented direct from owners or via the many estate agents located in the area. 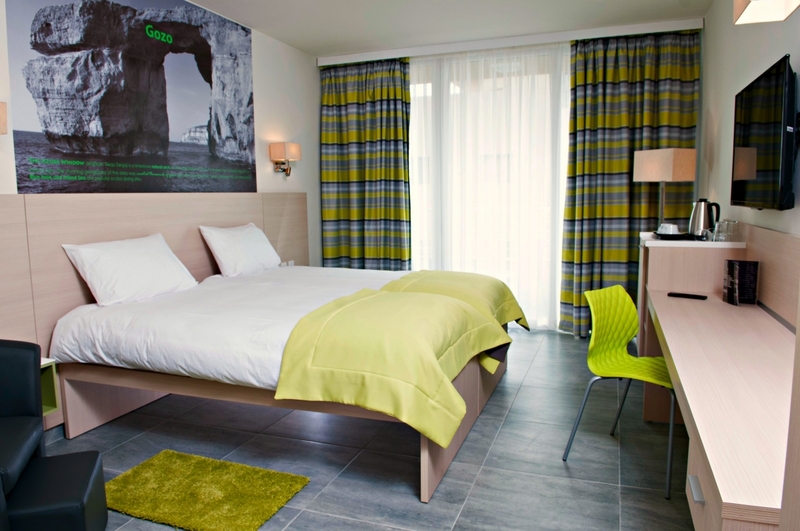 The aparthotels listed here offer self-contained self catering units for holiday periods. Agius Tourist Services, Triq il-Korp tal-Pijunieri, Bugibba SPB 2800 Tel: 21575884 / 21571603. 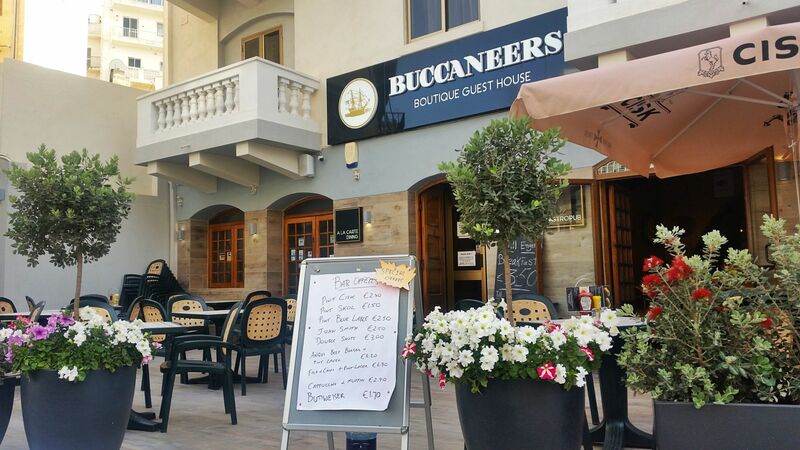 Buccaneers Boutique Guest House & Gastro Pub, Triq Gulju, Bugibba SPB2611	Your Home Away from Home The Buccaneers Boutique Guest House offers fantastic accommodation when you come on holiday to Bugibba. Thanks to its central location you are just a short walking distance from the promenade, beach and the local jetty of St Paul’s Bay, where many of the boat trips to Comino and Gozo depart. The […] Tel. 21571671 - 21585324. Cardor Holiday Complex, Triq in-Nakkri, Qawra SPB Tel: 21582780. Clover Holiday Complex, Triq it-Tartarun, Qawra SPB 1523 Tel: 21580677. Club Riza Aparthotel, Triq ir-Rizzi, Qawra SPB Tel: 21572100. Falcon Court Holiday Apartments, Triq il-Mazzola, Bugibba SPB 1356 Tel: 79571934. 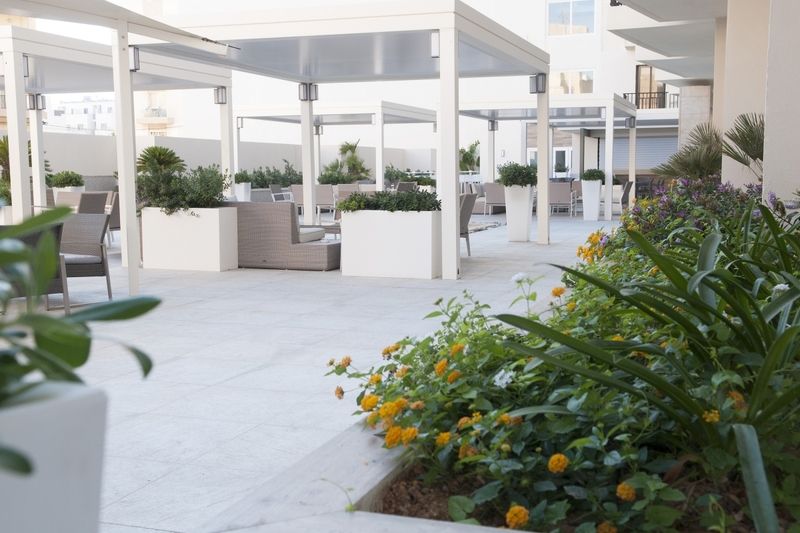 Hotel Santana, Triq il-Maskli, Qawra SPB 1482 Welcome to Hotel Santana – “Hospitality at its best” Hotel Santana – Your Qawra Hotel choice. Hotel Santana is one of the most reknown 4 Star hotels in St Paul’s Bay as well as in all Malta! With more than 1 million reviews HolidayCheck holidaymakers worldwide have recommended Hotel Santana as one of their most […] Tel. (356) 21583451 - Fax (356) 21583450. Islander Tourist Services Ltd, Triq it-Turisti, Bugibba SPB 1025 Tel: 79537567. 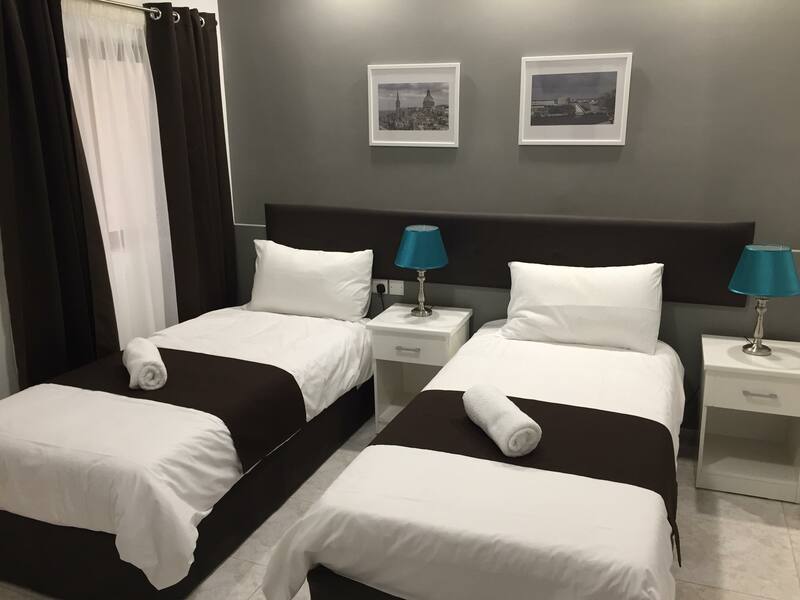 Mavina Aparthotel, Triq il-Fliegu, Qawra SPB 1403 Tel: 21583741. Park Lane Aparthotel, Triq il-Maskli, Qawra SPB 1480 Tel: 21577319. Plain & Simple B&B, 4, Sunshine Flats,	Triq l-Alka, St Paul’s Bay SPB Tel: 99571825 or 99691519. 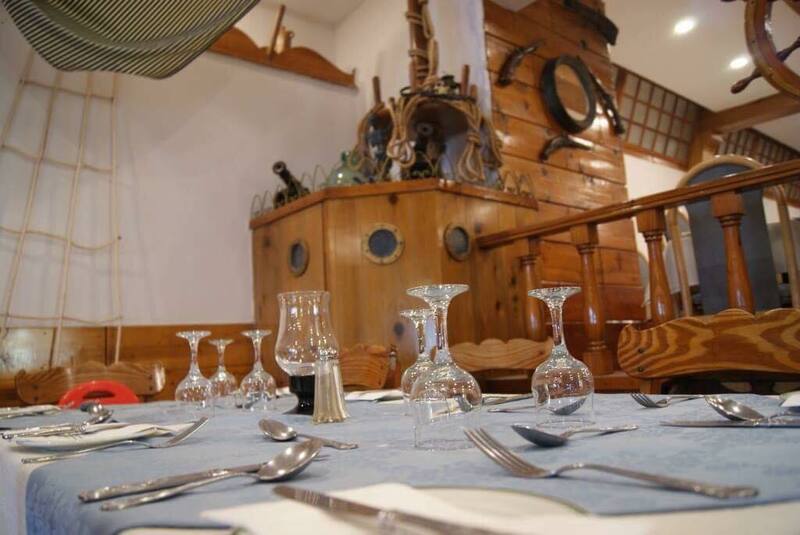 Porto Azzurro Aparthotel, Triq ir-Ridott, Xemxija SPB 4042 Tel: 21585171. Qawra Point Holiday Complex, Triq it-Turisti, Qawra SPB Tel: 21570591. Sunseeker Holiday Complex, Trejqet il-Kulpara, Bugibba SPB 2430 Tel: 21575619. 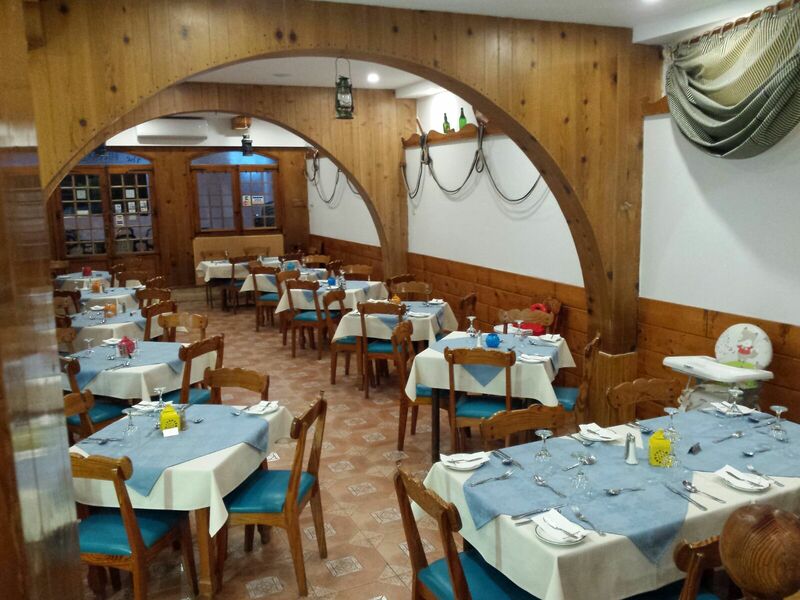 Wardija Hilltop Village, Triq il-Ballut, Wardija SPB 6621 Tel: 21573973.